Getting stuck in patterns makes us inflexible to change. This keeps us stuck in unconscious routine muting our direct sensory experience. 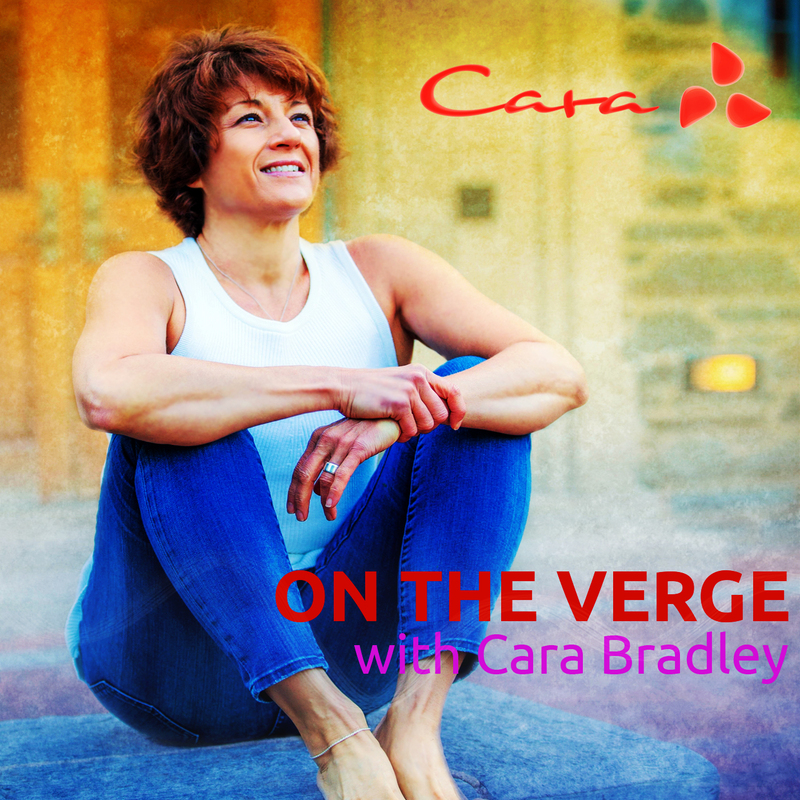 This week Cara talks about jumping patterns and living “outside the box.” In doing so we become more nimble and flexible in our lives. Learn how Cara’s “changing it up” and feeling more alive than ever, and how you can do so too. Episode 31: What Are You Waiting For? PrevPrevious#31: What Are You Waiting For?